The Grant County Veterans Memorial Business and Conference Center also has a multi-use classroom (958 sq. ft.) that rents for $125 per day or $62.50 for 4 hours or less. 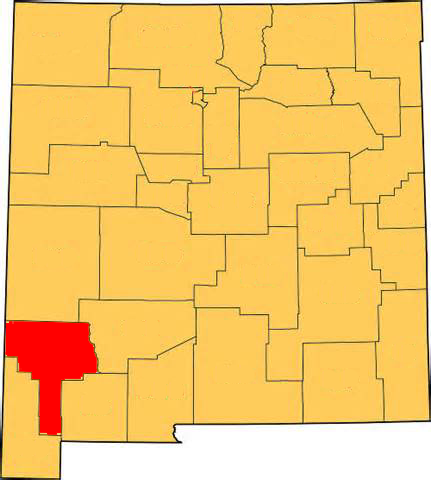 There is a 952 sq. ft. Training Room that rents for $125 per day or $62.50 for 4 hours or less. There is an Archery Room for practicing archery skills (3040 sq. ft.) that rents for $200 per day or $100 for 4 hours or less. You can also rent the Outdoor Patio (1904 sq. ft.) for $100 per day or $50 for 4 hours or less. There is a Prep Kitchen that rents for $200. Or you can rent the entire facility for $1200 per day. There are required deposits and certain rules apply depending on the type of event. Looking for an outdoor venue? The parking lot is also available for rent. Call our office for a price quote. 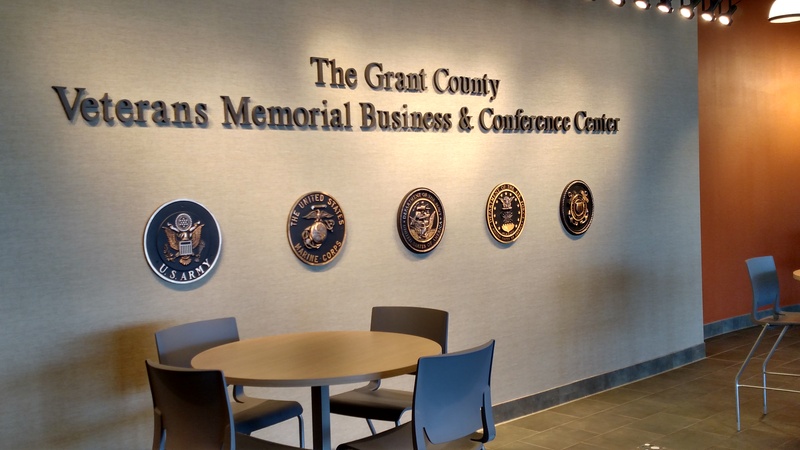 The Grant County Veterans Memorial Business and Conference Center is managed for Grant County by the Silver City Grant County Chamber of Commerce. 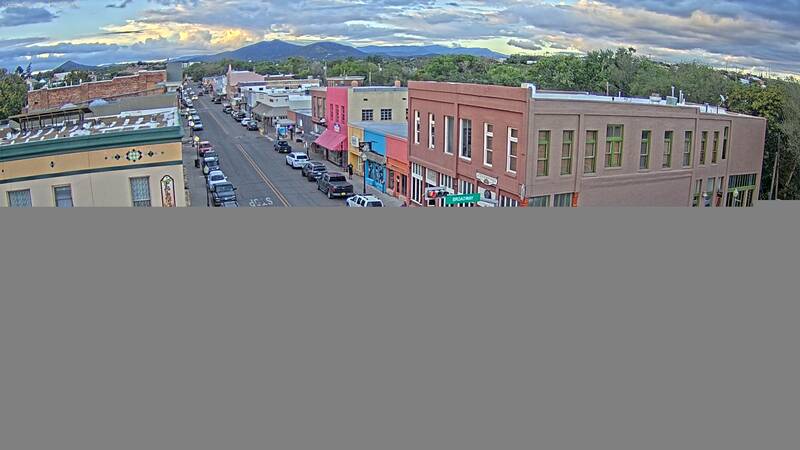 The Chamber of Commerce local phone number is (575) 538-3785. You can also send inquiries to info@silvercity.org.